Do you wish you had a brighter, whiter smile? We can help! At San Diego California Dental Group, we proudly provide Zoom! and KöR whitening products to achieve the dazzling smile you’ve always wanted. This in-house professional bleaching solution will whiten your smile by several shades, removing years of damage. In just one visit, Zoom! or KöR will dramatically enhance your smile for a younger, healthier, more beautiful look. We also offer customized whitening take-home trays so you can brighten your smile conveniently from the comfort of your own home. Zoom! and KöR professional in-house whitening is far more effective at brightening a damaged smile than any over-the-counter whitening product. Our bleaching procedure is safe, effective, and painless. In your Zoom! 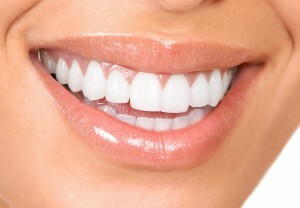 whitening treatment, we will prep the mouth so that the teeth are exposed and the gums protected. The Zoom! whitening gel will then be applied to the teeth. This special gel is made from Hydrogen Peroxide and, when activated by the laser light, will remove deep staining and discoloration. 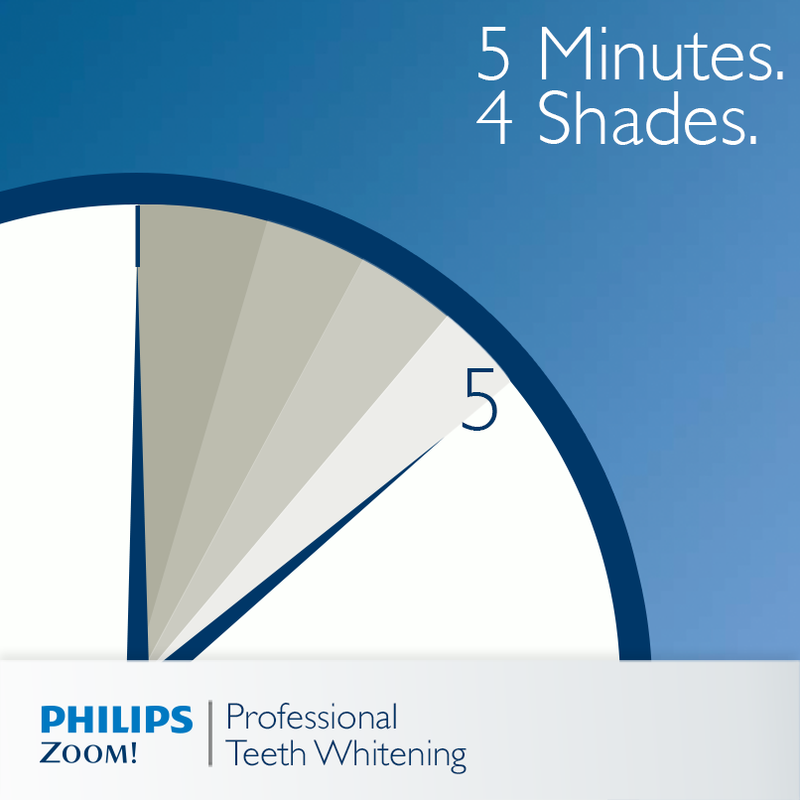 In an about an hour, you’ll have a beautiful, bright white smile! 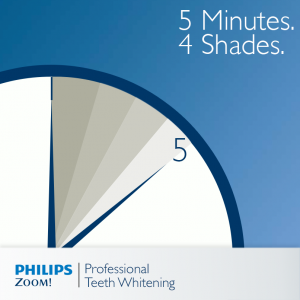 If you’d prefer to whiten your smile at home, we also offer the Zoom! take-home kit, which allows you to brighten your smile overnight while you sleep. 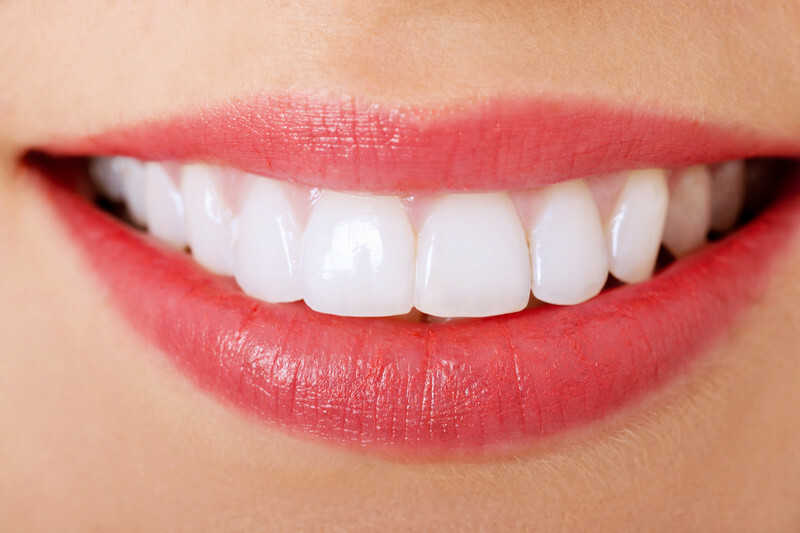 After taking impressions of your teeth, we will create custom fitted trays and provide you with Zoom! whitening gel. The trays are to be worn for about four to eight hours, and deliver dramatic results in no time! A beautiful, white smile can be yours easily when your visit San Diego California Dental Center. Call or visit our office to learn more Zoom! and KöR today. We will be more than happy to brighten your beautiful smile!